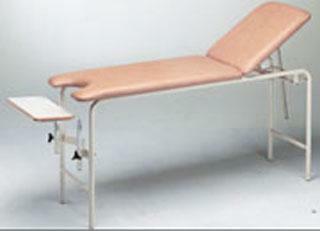 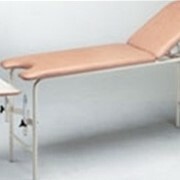 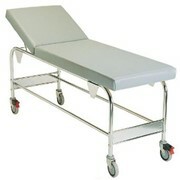 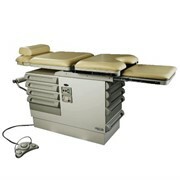 Examination Couch with Lithotomy Cut Out is ideal for Gynaecological examination procedures. 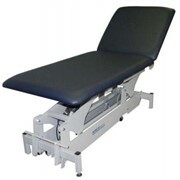 Hills Healthcare Equipment is a wholly owned subsidiary of Australian public company Hills Holdings Limited. 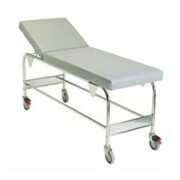 We manufacture and distribute Hospital, Residential Aged Care and Community Care equipment for the Australian and international markets. 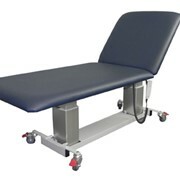 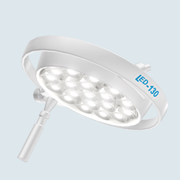 We work closely with healthcare professionals to develop products that meet the rigours of the Hospital, Residential Aged Care and Community Care industry. 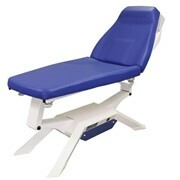 There are currently 5 Brands within Hills Healthcare Equipment: •Kerry Equipment [Hospital Equipment] • K•Care [Aged Care, Rehabilitation and Community Care] •Air Comfort [Pressure Management Seating] •My Comfort [Aged Care Beds] •My Mobility [Aged Care & Rehabilitation Mobility Products] Together these brands offer an extensive range of rehabilitation products, aged care products, hospital equipment and residential aged care (nursing home) equipment. 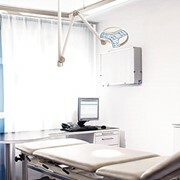 Hills Healthcare Equipment's five brands are supported by a direct sales team in Western Australia and dealers throughout Australia, New Zealand, United Kingdom, Singapore, Hong Kong, and the United Arab Emirates. 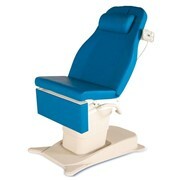 Hills Healthcare Equipment operates from three sites in Australia. 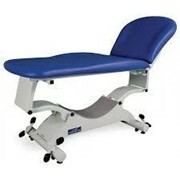 These being: •Malaga WA (Manufacturing, distribution, sales and administration of K•Care, Kerry Equipment, My Comfort and My Mobility) •Revesby NSW (Manufacturing, distribution, sales and administration of Air Comfort) •Port Melbourne Vic (K•Care, Kerry Equipment, My Comfort and My Mobility east coast sales office) Hills Healthcare is Quality Assured to ISO 9001. 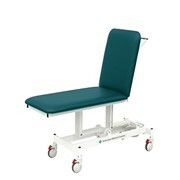 Mention MedicalSearch so K-Care can best assist you! 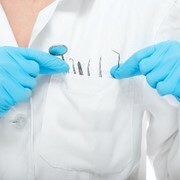 Get a callback from an expert at K-Care to help answer your questions.